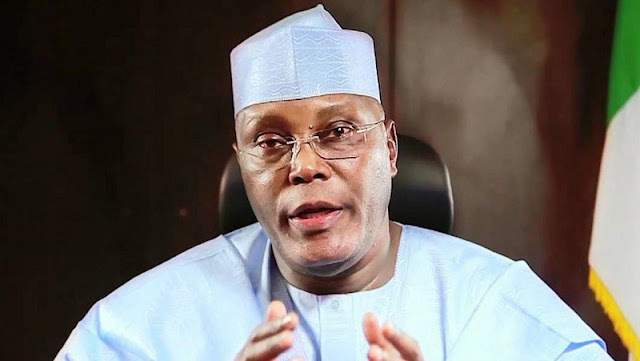 Former Vice President Atiku Abubakar has defected from the ruling All Progressives Congress (APC). Atiku disclosed this in a statement he released on Friday. He said he took the decision after consulting “God, his family members and supporters”. Atiku added that APC is dying party.